Lima Design Review Board: noon, first floor conference room of the Lima Municipal Building, 50 Town Square, Lima. 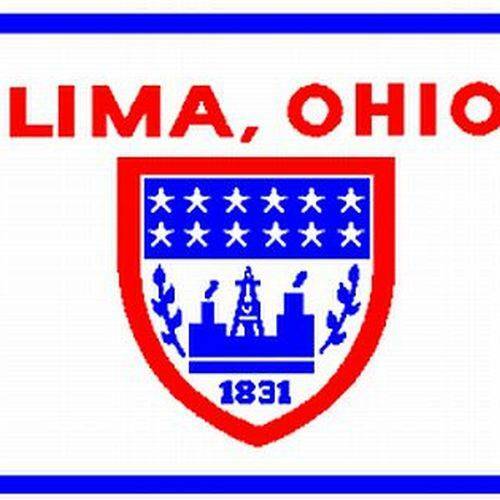 LIMA — The Lima Design Review Board will meet at noon Thursday, April 11, in the first floor conference room of the Lima Municipal Building, 50 Town Square, Lima. This entry was tagged 041119. Bookmark the permalink.